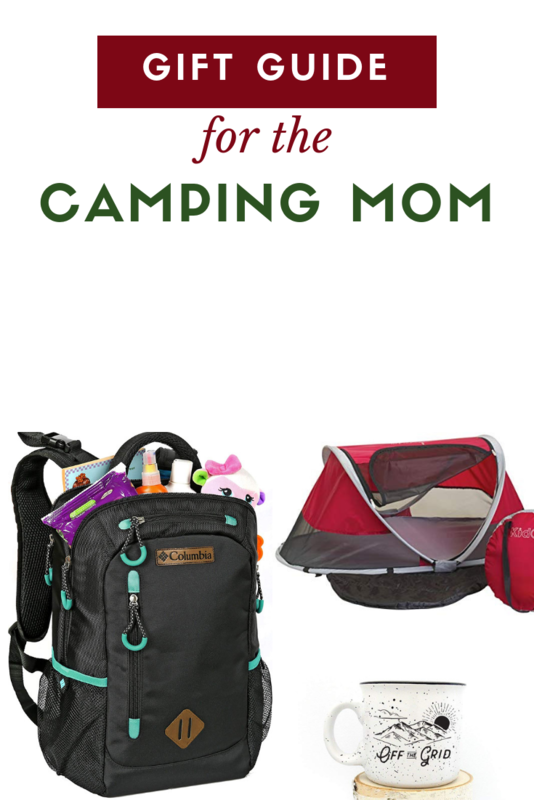 Believe it or not, camping with a baby is a lot of fun. 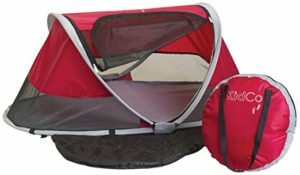 This little tent has a blow-up mattress insert that will let baby take naps outside while protected from the sun and bugs. We also used ours as a makeshift bed during our Europe trip, because it packs away into a super tiny bag. Pro tip – let your baby test it out at home first. They might not be so keen on being put in there while in a totally new environment. 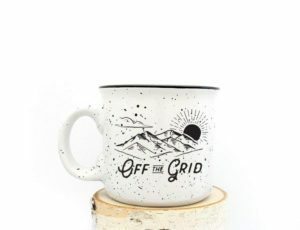 And, while the baby is napping, let mom take a moment for herself with a comforting hot beverage and a super cute mug. In case you were wondering, hikes and strollers do not go together. And neither do those oversized purses they call “diaper bags”. Babies love being worn on hikes, it keeps them calm and entertained. So mama needs some real hiking gear. 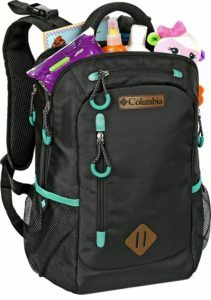 A comfy backpack for all the baby essentials and a comfy baby carrier – both gender neutral. The Breezy Wrap is the perfect hiking companion, it’s super lightweight yet super sturdy so it will keep mom (or dad) sweat-free and baby in place. Bonus points – it’s quick-dry and it packs away super tiny. 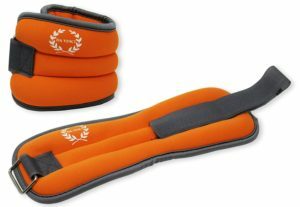 For the ultra-committed fitness junkie, add in some ankle weights. 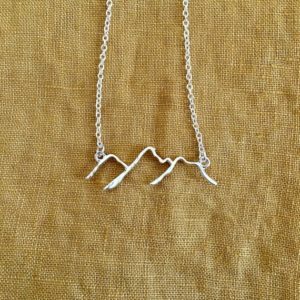 If the adventure mom in your life has all the gear she needs, give her something to help unwind and to wonderlust for more. 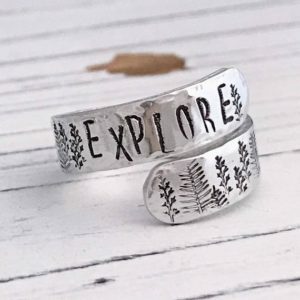 These handmade pieces from Etsy will have her pining for the next adventure, and will let her know you love her wild spirit. 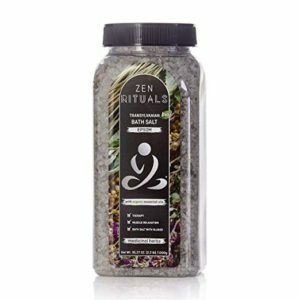 Epsom salts in a hot bath are perfect for relaxing sore muscles. You really can never have too much on hand.